Starting in TaroWorks 3.1, new Poverty-assessment Tool templates have made been available to include some demographic questions so you can analyze your Poverty-assessment Tool data with these responses as well as tie them to the respondent's records in your system. 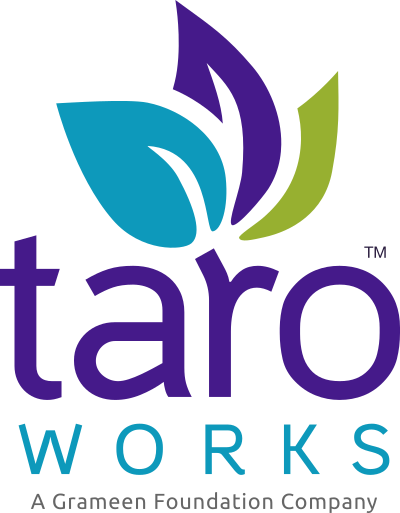 Two Poverty-assessment Tool Dashboards and eight Poverty-assessment Tool reports come with TaroWorks 3.1 and above. This article will show you some common ways to customize these reports to meet your needs. A. By Country - If your organization is collecting Poverty-assessment Tool data for more than one country, you may want to view it one country at a time. B. By Poverty Line - By default the reports and dashboards display all poverty lines, but you can limit them to those that are pertinent to your organization. C. By Period of Time - You may not want to examine your full inventory of Poverty-assessment Tool data, but rather by a specific time period. It is recommended that you save existing Reports and Dashboards under new names prior to making changes so that you can have the option of coming back to the original report/dashboard a starting point for any future needs. The existing "Poverty-assessment Tool Report" report type should not be used anymore. Please use the new report types "Poverty-assessment Tool Results" and "Poverty-assessment Tool Results with Contact" as a starting point. Under either the PPI Dashboards or PPI Reports folders, click the name of the report/Dashboard for which you'd like to view for a single country. Tip: Format is always country underscore year. Rename this dashboard and click Save. Under either the PPI Dashboards or PPI Reports folders, click the name of the report/Dashboard for which you'd like to view for certain poverty lines. Add a filter based on Poverty Line Name (under Submission PPI Associations). Tip: Use the OR operator to view more than 1 poverty line in a single report or dashboard. Add a filter based on PPI Results: Created Date . In summary, you can now slice and dice your poverty data with the demographic metrics that have been added to the new Poverty-assessment Tool templates. You can then customize the existing reports and dashboards to meet your reporting needs.